what to do, I will suggest brew it into broth for a warming stew. 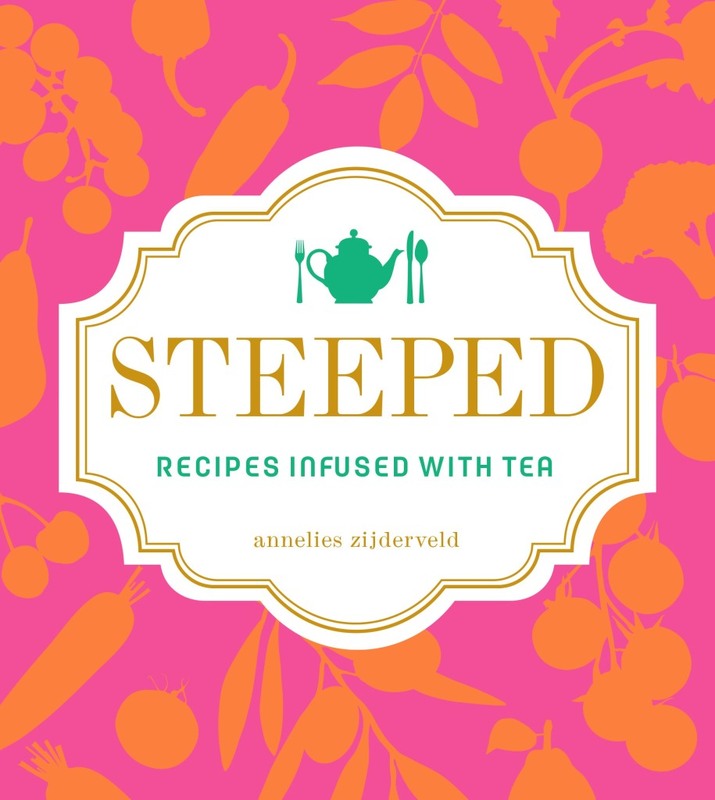 called Steeped: Recipes Infused with Tea. a person can do, using tea for cooking and baking too. 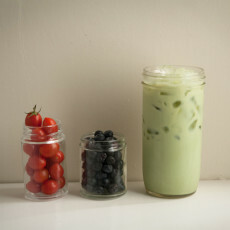 of this tea cookbook taking off—let there be dancing! or buy a few copies as gifts to give away. infusing flavor, gaining tableside favor. starting to cook and bake with tea. Thanks for humoring my somewhat silly tea poem sharing my big news! I have been working feverishly and behind the scenes for over a year pulling together this collection of recipes, squeezing recipe testing into evenings and weekends, and then letting the book’s completion consume my days too. My obsession for teas, and notably, cooking with teas began many years ago while heading up marketing at a tea company for almost eight years. Since then, I’ve been experimenting and playing with tea, pushing its limits in the kitchen to find new ways to use it in everyday cooking. 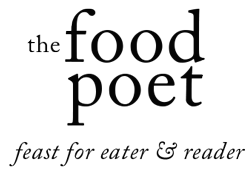 Over the coming months, I’ll share tidbits on the process of writing a cookbook and talk about tea in fun ways that you can expect from being a reader of The Food Poet. 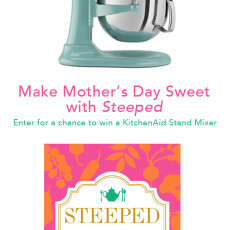 If you are a tea fan, lover of literature (and tea), passionate home cook, or a cooking adventurer, please tell your friends about Steeped and preorder it for friends and family (available in stores, April 7, 2015). 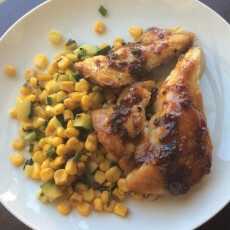 I’m starting to plan my book tour, so if you want me to come to your town and give a cooking demo or read from the book, send me an email (click me). Let’s Get Steeped.